Eight European banks have failed stress tests by the European Union, which aimed to assess the financial strength of institutions in the region. 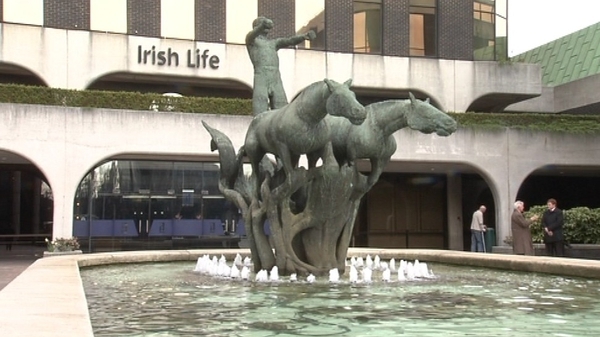 A report from the European Banking Authority said these banks would need to raise €2.5bn in capital in order to withstand a prolonged recession. The tests on 90 banks in 21 countries examined the ability of each institution to withstand economic and market shocks, particularly around their ability to maintain acceptable capital levels. The report showed that five banks in Spain, two in Greece and one in Austria would be unable to keep these levels high enough over a two-year time period in an 'adverse but plausible scenario'. As expected AIB, Bank of Ireland and Irish Life & Permanent all passed the stress tests. This followed stress tests in March which required a further €24bn of capital to be injected into Irish lenders. The eight banks that failed had a capital level below 5% over the two-year time period. In addition, a further 16 banks display capital of between 5% and 6%. Minister for Finance Michael Noonan said the outcome confirmed the overall soundness and resilience of the EU banking sector. 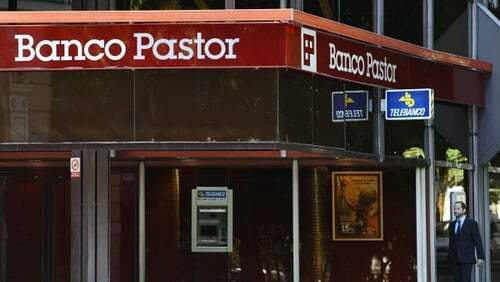 The five Spanish banks that have failed are Caja Mediterraneo (CAM), CatalunyaCaixa, Unnim, CajaTres and Banco Pastor. The Bank of Greece said that EFG Eurobank and ATEBank had failed the tests. The Austrian regulator FMA said Volksbank had also failed. The Italian Treasury said it was fully committed to safeguarding financial stability and strengthening the resilience of the country's banking sector. The Treasury issued a statement after the Bank of Italy announced that the country's five large banking groups passed the tests by a wide margin. Meanwhile, EU President Herman Van Rompuy has said he will convene a meeting of the eurozone heads of state on 21 July. The agenda will be the financial stability of the euro area as a whole and the future financing of the Greek programme.